Art has always been evolving, redefining itself every few decades, contradicting itself and challenging the accepted definition of the word and what the fine art industry thought acceptable. One of the main movements that started in the mid 1950's and managed to the changed the fine art world would be Conceptual Art or Conceptualism. Conceptual Art threw away the notion that traditional aesthetics, materials, expression, and marketability defined art. Instead it altered these notions by making a certain idea or concept more prominent than the traditional aesthetic and form. It could be in various forms such as performances, happenings, installations or ephemera. Conceptual artists successfully redefined the art world, making Conceptual Art widely accepted in various art galleries, art collectors, and museums around the world. The art world in the Philippines has grown rapidly over the years, keeping up with international art trends. Manila has mostly been the center of Philippine art boasting a myriad of art galleries and museums. 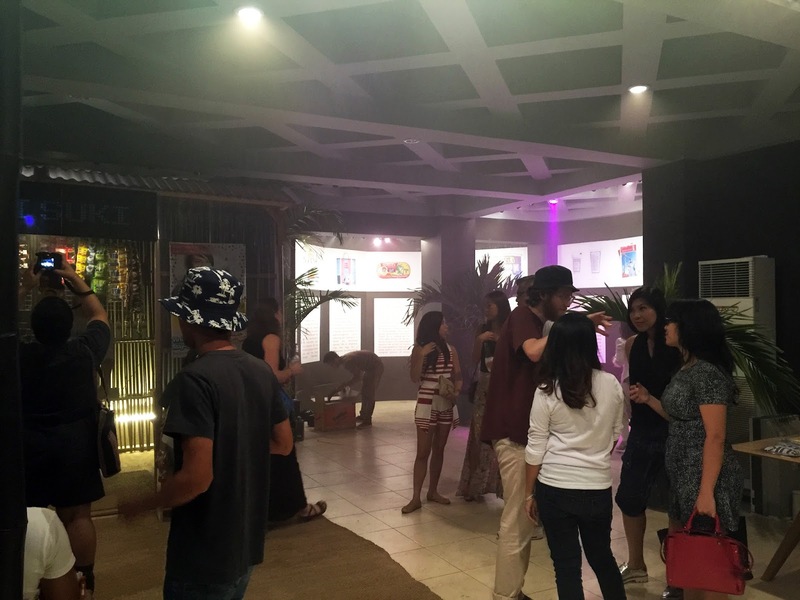 With Manila's contemporary art scene, Conceptual Art is still thought to be not as marketable compared to more traditional artworks, making the movement not as widely appreciated. Though there are spaces in Manila that cater to more conceptual artists, like the Cultural Center of the Philippines, and PAN///, a project space initiated by 98B Collaboratory and Panpisco Sales Inc. in Escolta, Manila, to name a few. 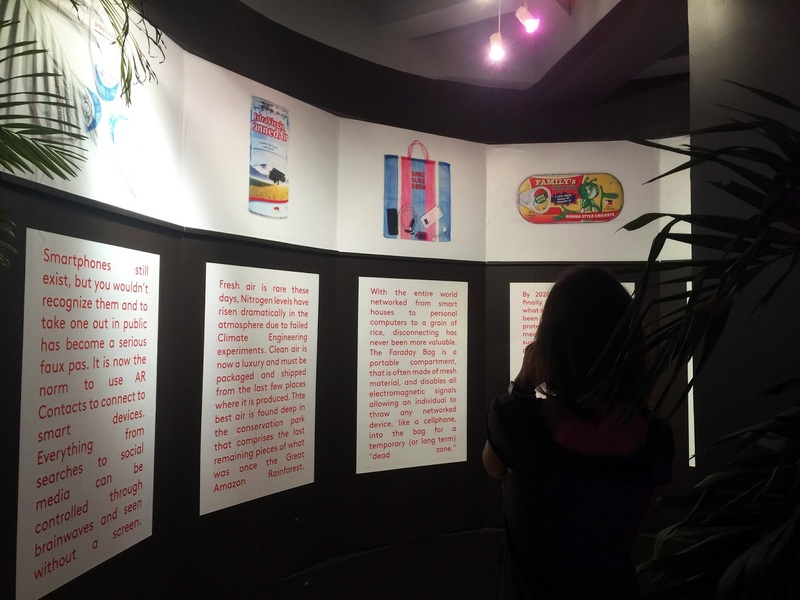 In cities outside Manila, Conceptual Art is less to none in gallery or art spaces. Cebu City, being a smaller city compared to Manila, has struggled with keeping art spaces afloat. With that struggle, bigger galleries tend to stick to much more traditional art pieces, and keep marketability a top priority, making room for risks less probable. 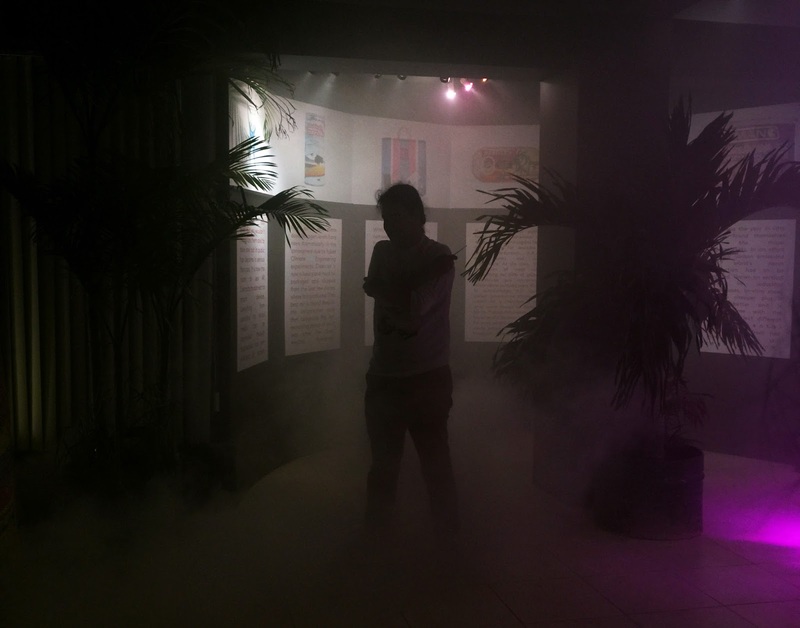 Though small art groups, and pop-up spaces explore Conceptual Art with a more underground audience. Recently 856 G Gallery opened there space to VSOON, a New York-based design research studio. VSOON had taken a traditional Filipino community staple, the Sari-Sari store, and brought it 35 years into the future. 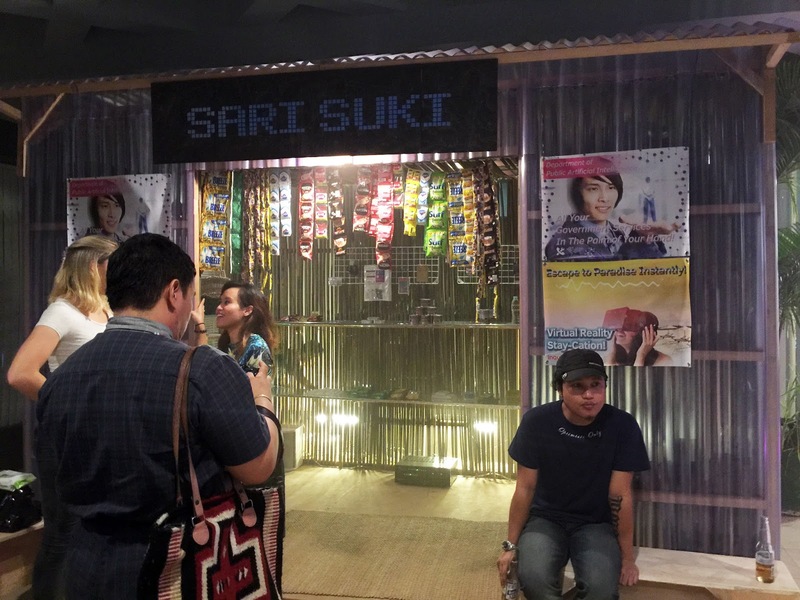 SARI SUKI 2050 is a site specific installation that communicates what to VSOON the future Sari-Sari store would look like. 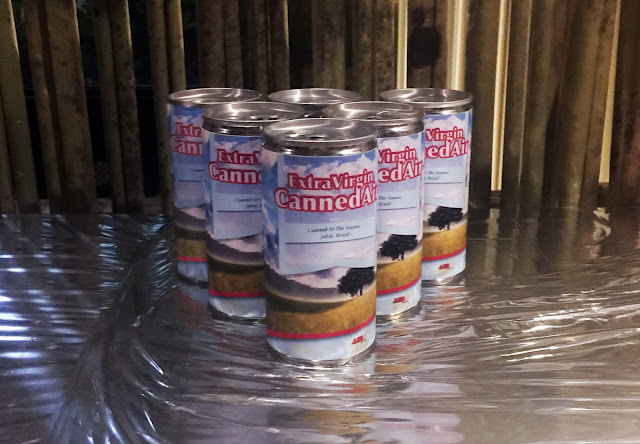 Other than envisioning the future Sari-Sari structure, they also fabricated products to illustrate what the future would be like, from canned crickets, to canned air, to DNA disintegrators. 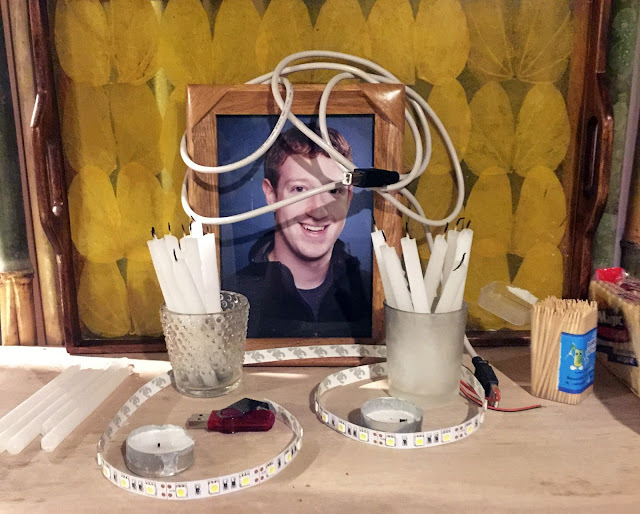 From the corrugated sheets making up the store walls, to the store fronts hanging merchandise, and to the futuristic altar of Mark Zuckerberg, VSOON managed to capture the contemporary Filipino imagery, and culture, despite illustrating a sari-sari store 35 years into the future. Over all it was an interesting exhibition that made you question humanity's future. 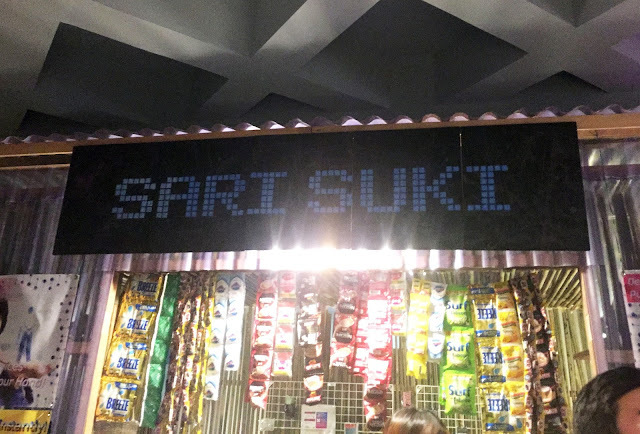 SARI SUKI 2050 painted an engaging future for the Filipino culture and trade, who knows maybe that is what the future would hold for us, Mark Zuckerberg would turn into our god. As for the future of the local art scene Streetkonect hopes to see more conceptual exhibitions in Cebu, but probably much sooner than 35 years. 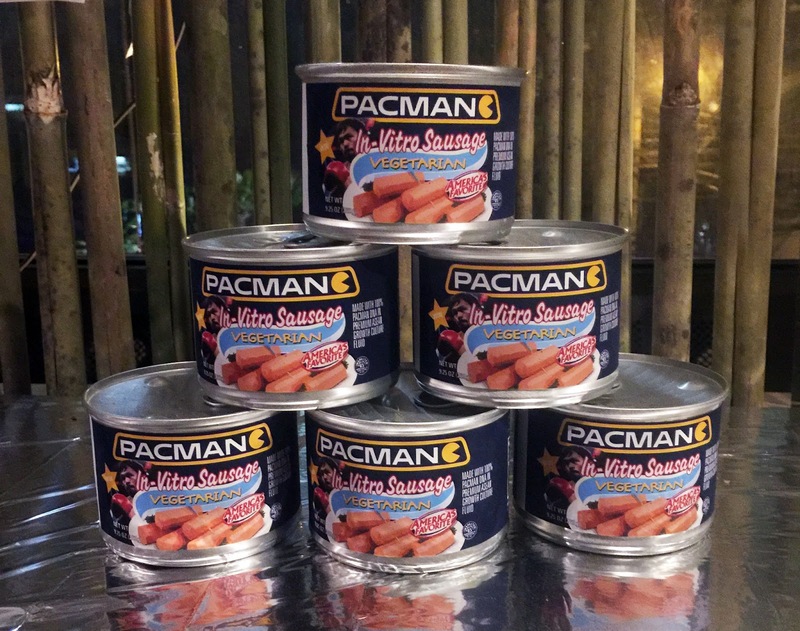 In-Vitro Sausages because in 2050 meat facilities were unsustainable and closed down. Canned Air, you guessed it, in 2050 there wouldn't be clean air. An altar for the god of the future. The section of the exhibition where you can read about the products. You can still catch SARI SUKI 2050 at the 856 G Gallery, A.S. Fortuna, Mandaue City Cebu, until September 10, 2015. 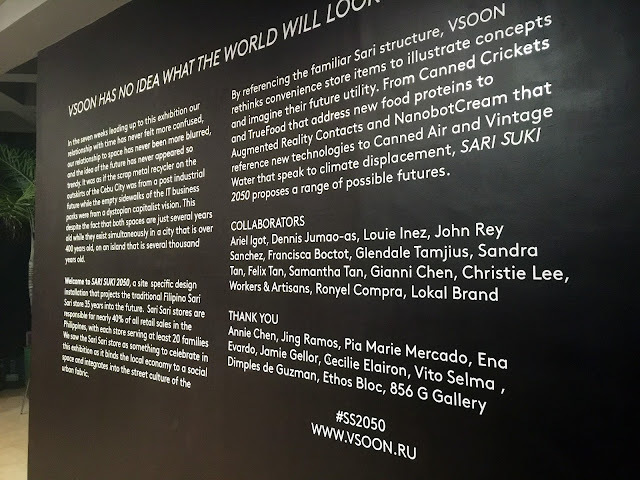 Know more about VSOON and their futuristic expeditions on their website here. See you all in the future.